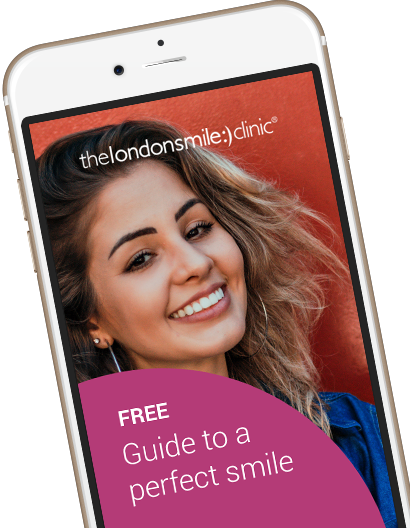 Duncan came to The London Smile Clinic after one of his teeth was fractured in an accident, he had always had crowded teeth and decided to improve his smile as a whole while having this tooth repaired. 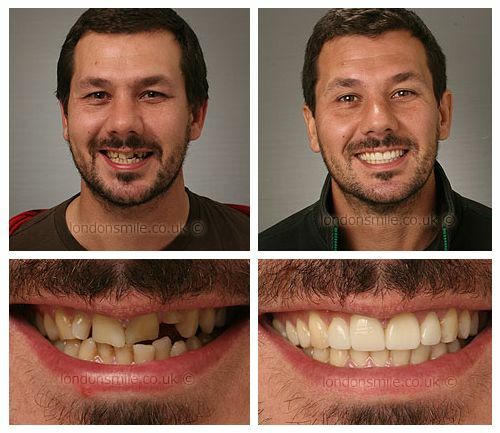 Just 9 months in a fixed brace followed by 4 veneers gave this fantastic result! My teeth were crowded and damaged by an accident. Yes my treatment was comfortable the first few days were a little difficult but after that it was fine.